Every day I seem to be snapping pictures, making memories and since Isabella was young I have created photo books, scrap books that never seem to be finished. 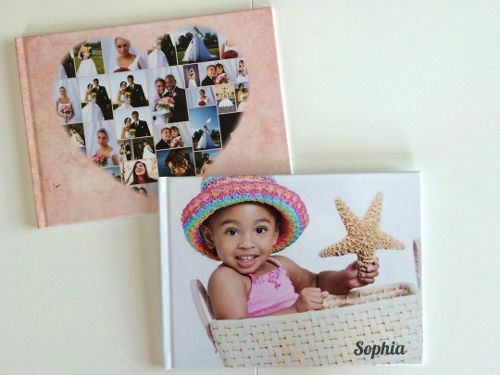 I want to have these photo books, memories, notes in the pages of what we were doing or the first moments, steps, laughs for Elleanna and Isabella to have when they are older. For myself to have to remember all these little moments that may not impact us as much as we believe but will in the future. I’d love to leave behind memories for my girls, notes, pictures that can not be lost. What better way to do that then with Collage.com’s One-Click Photo Book. 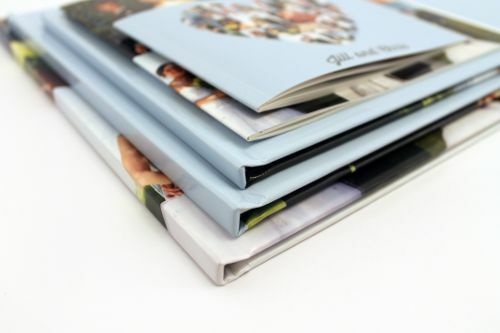 With the opportunity to select photos from Facebook, Instagram, Flickr and my computer I can instantly put together an amazing photo book that looks clean and professionally done. Check out one of their deals being offered right now…. Do you have pictures scattered in a box, waiting to be hung or placed in a scrap book like me?